There is nothing else in the world that can provide jolly moments quite like visiting African Safaris. If you ever plan to visit Africa, there are certain wildlife-driven terrains should never miss out on, for they are signature of the continent. Richly teamed with the animals of all types, they can usually be visited any time of the year. 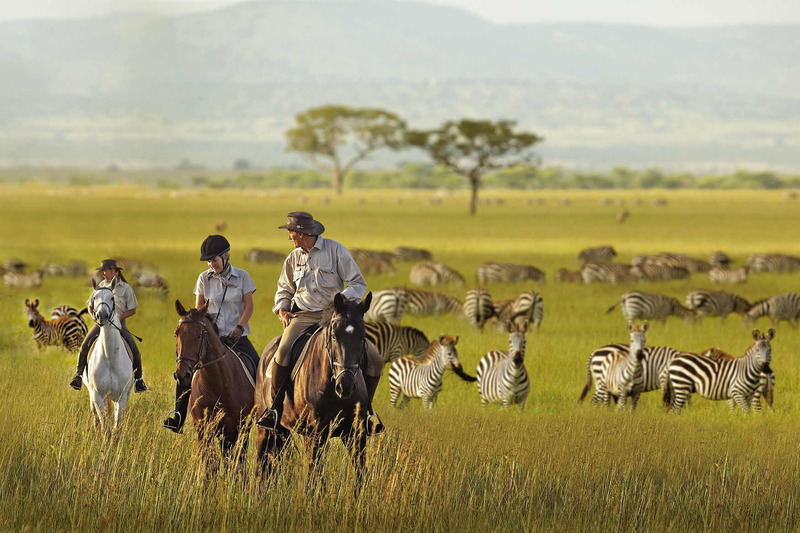 Check out these following African safari experiences to find out more. Massai Mara National Reserve is located in the extreme southwest of Kenya, on the border of Tanzania. It is home to a large population of big cats. Upon stepping foot onto its soil, keep an eye on your surroundings since some pathways can be topsy turvy and dangerous. The reserve holds one of the most diverse ecosystems in the world, topped by the most spectacular views. Indeed, it is one of the places wherein the African wildlife is at its best. .
Also known as ‘The Land of The Giants’, Chobe National Park is where you’ll find an endless array of largely populated animals and plants. Situated in the north of Africa, the reserve is home to a huge population of elephants numbering up to 120,000. And the best is yet to come if you sign up for the experience: your guided journey will culminate at none other than Zimbabwe’s majestic Victoria Falls, dubbed the jewel of Africa. Adjacent to Maasai Mara is Serengeti National Park. Its vast grasslands are studded with acacia trees, and attracts a huge number of zebras and antelopes which can be seen grazing in these fields. The presence of these herbivore creatores alone enthralls many predators who are in search of prey all the day within the park’s perimeters. Kruger National Park hosts a large number of cheetahs and endangered wild dogs, making it one of the top African safaris experiences in the world. The park is highly recommended for first-time safari visitors, as it is complete with paved pathways and well-maintained roads that are easy to navigate. Another option that one can opt is to self-drive in and around the estate. 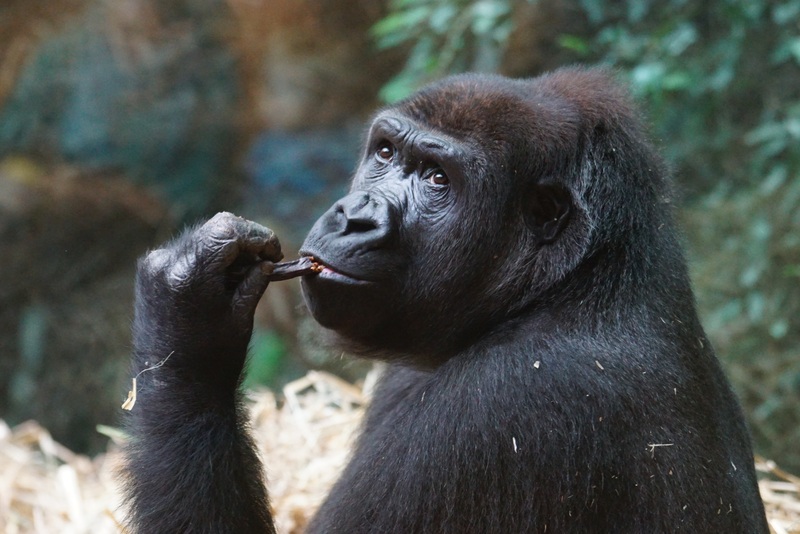 Located in the southwest Uganda, Bwindi’s dense rainforest boasts a huge population of endangered mountain gorillas. Over the years, their population size has reduced to a threatening amount, with only 880 left in the area. So book your chance to meet them now before it’s too late! This unique, lush habitat is also home to chimpanzees, baboons and other mammals including antelopes. Ngorongoro is extremely unique due to its volcanic crater, considered the largest unbroken caldera in the world. The lake at the center of conservation poses as Ngorongoro’s main attraction, where endless legions of flamingos flock together, creating a scenic sea of feathery pink. The entire estate also poses as the habitat of countless other animals and plant species, making it a great place for travelers from around the world to get acquainted with Tanzanian wildlife. Let us know which of these are your top picks in the comments below!